Moving is a hectic process, but if you don’t prepare properly, it can be more chaotic than you could have ever imagined. Eliminate stress and make your move a success by considering the following tips: Organize. Planning ahead is essential for having an organized, predictable moving experience; otherwise, something is bound to fall through the cracks and eventually disturb the process. Before packing up the first box, develop a system for keeping all records relating to the move. In addition, buy plenty of boxes and other packing supplies, like bubble wrap, wrapping paper, tape and especially labels. Like some moving companies in Scranton, PA and surrounding areas, AAA Moving & Storage Co., can even do the packing for you! Don't trust your belongings to just anyone. 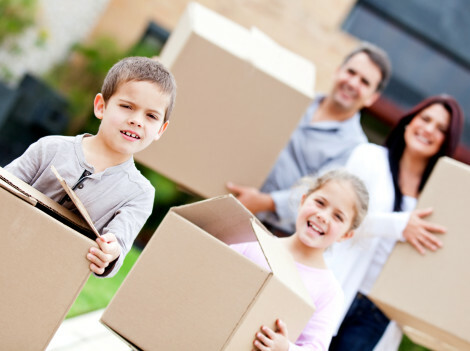 Rely on AAA Moving & Storage Company - Your Local Mayflower Agent - for a hassle-free move. To speak to a coordinator from our team or to schedule a FREE on-site estimate, call us today.